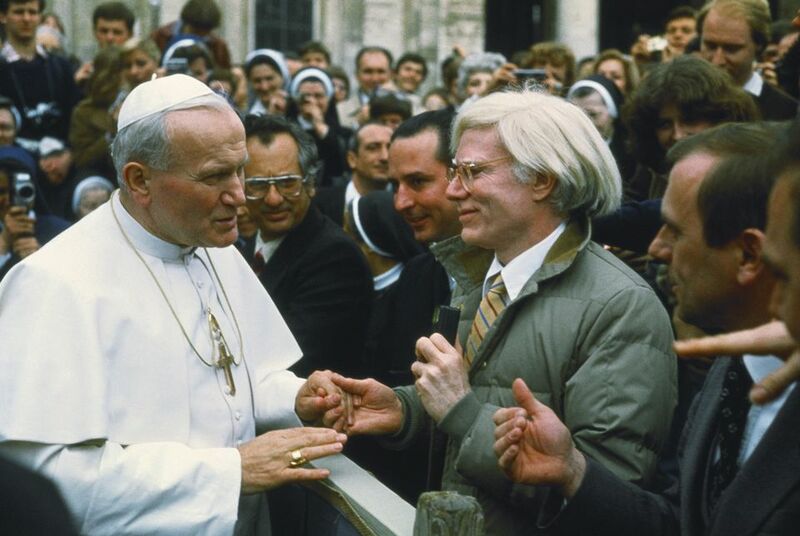 Thirty-nine years after he travelled to Rome to meet Pope John Paul II, Andy Warhol will be honoured with an exhibition at the heart of the Vatican. 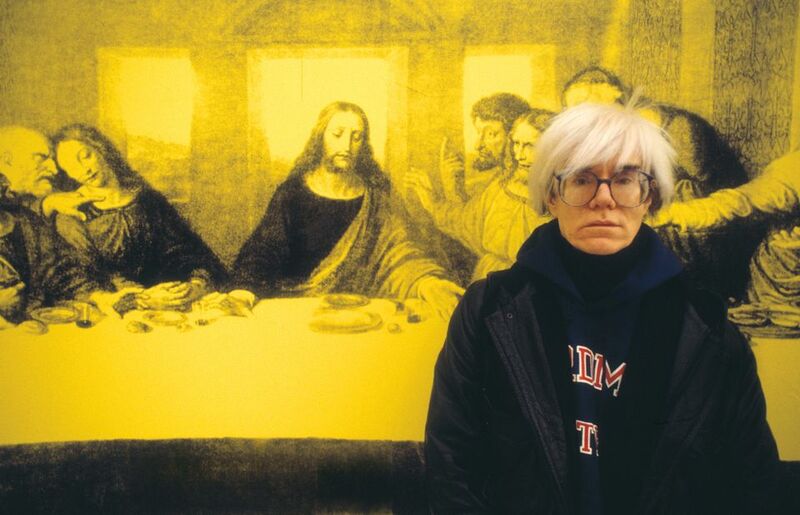 The Vatican Museums are in final talks with the Andy Warhol Museum in Pittsburgh to stage a show of the Pop artist’s religious works in 2019. It will be seen in Rome and Pittsburgh and will mark the 25th anniversary of the opening of the US museum. The exhibition will include paintings from Warhol’s Last Supper series (1986), inspired by Leonardo da Vinci’s Milan fresco of the Biblical scene, and memento mori canvases such as silkscreens of skulls, as well as films and archival materials.In Rome, it will take place in the Braccio di Carlo Magno, a 1,000 sq. m display space in St Peter’s Square designed by Gian Lorenzo Bernini. “We are very interested in exploring the artist’s spiritual side,” says Barbara Jatta, the director of the Vatican Museums. Jatta continues: "It is very, very important for us to have a dialogue with contemporary art. We live in a world of images and the Church must be part of this conversation." The son of immigrants from Slovakia, who were members of the Slovak Byzantine [Uniate] Catholic Church, Warhol remained devout throughout his life. He attended Mass at the church of St Vincent Ferrer in New York and often spent evenings working in a shelter for the homeless run by the Church of the Heavenly Rest.